The ASP.NET with C# training will show you how to create web forms, retrieve data from SQL Server, Insert Data into the database, Event Handling for Associated Controls. This is a beginner level course, suitable for people who want to create web apps that interface with a backend database and provide interactive solutions for the customers. Beginners as well as intermediate users will benefit from this training. 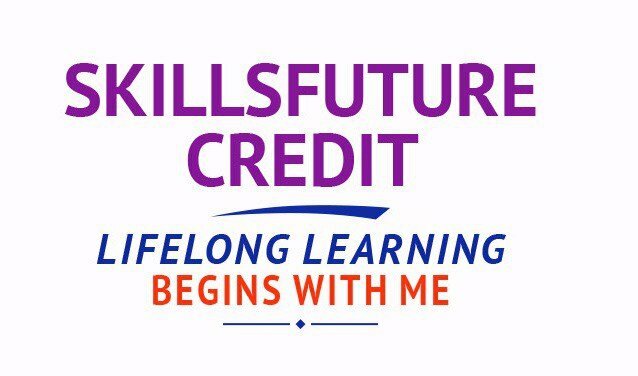 They will learn all the CRUD operations (Create, Insert, Update & Delete) info from a Microsoft SQL Server database. 1.2. Why Should You Program in ASP.NET? 2.1. Four Versions of Visual Studio: Where Do I Start? 15.1. What Are npm and bower? 22.1. What Is This “Production” You Speak Of? 23.1. What Is a Container? 24.1. What Is .NET Standard? • Those working towards building skills in ASP.NET based web development. 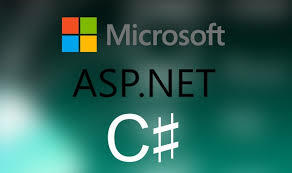 Register for the 4 Day ASP.NET with C# Class Today to Learn .NET programming. Simply fill the form on the top, and book your seat today. Or send an online enquiry for any questions. You can call us at +65 6296-2995. Call or email to training@intellisoft.com.sg for any questions, or to register for the upcoming class and begin learning ASP.NET. We have regular public classes each month, and Custom Corporate Trainings can be arranged at your office too! Call us at +65 6296-2995 or email to training@intellisoft.com.sg for any questions, or to register for the upcoming class of ASP.NET with C# Training.